We have a team of specialists working autonomously with inbound marketing as well as push and pull offers on the international market. We offer our partners in the Yacht-Match network a dedicated marketing and sales partnership. We have a team of specialists working autonomously with inbound marketing as well as push and pull offers on the international market..
Our aim is to improve our partners’ market position, increase new yacht sales, broker used yachts as well as reach key target markets worldwide – without compromising the focus off their core business. 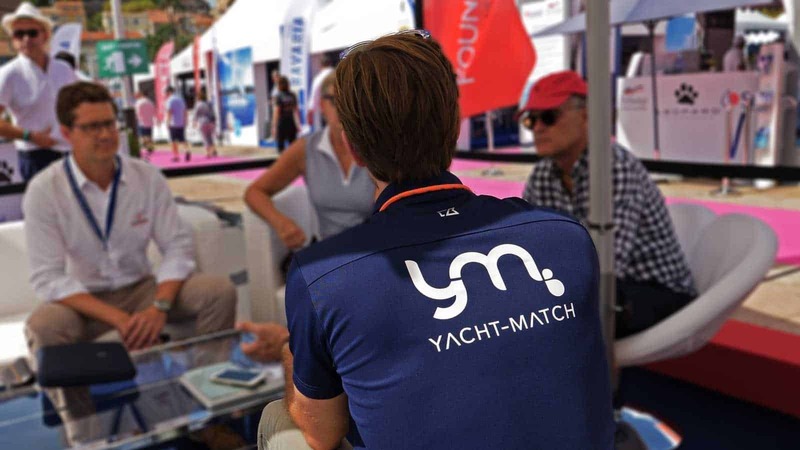 Yacht-Match is the only company in the leisure marine industry that operates as a match-maker exclusively between investors and carefully selected, highly service-orientated charter companies worldwide. 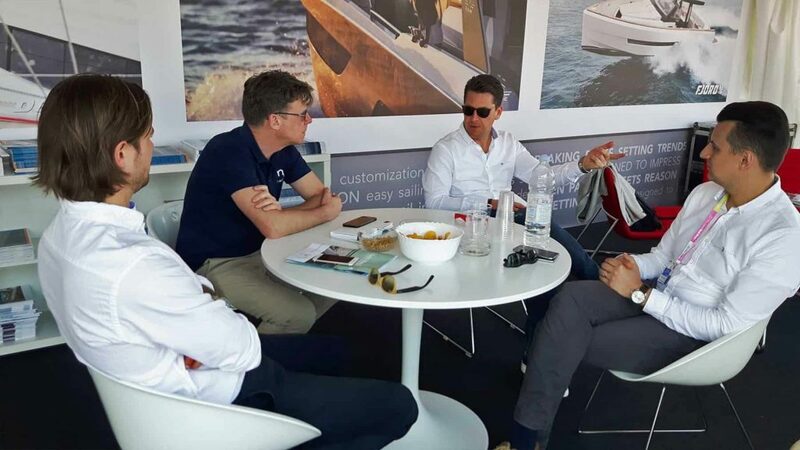 Our team has key skill sets tailored to include the whole yacht sales process – choosing the yacht management and financing, together with the preferred yacht and ownership service. 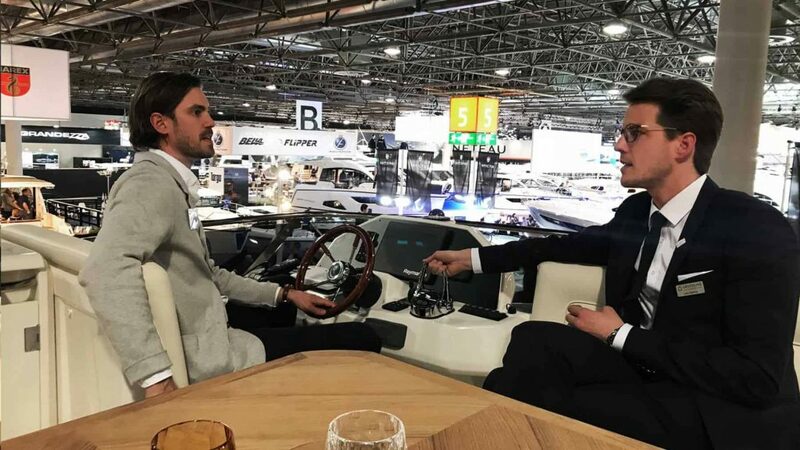 Partnership with Yacht-Match is about mutual benefit. 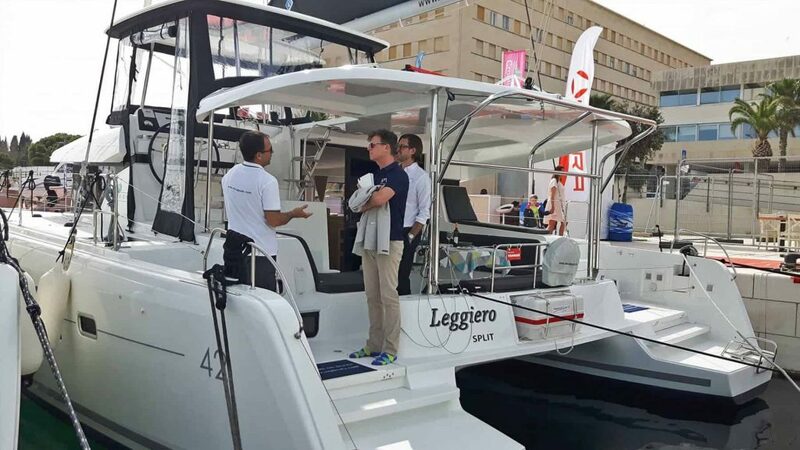 Yacht-Match aims to bridge the gap between yacht investors and qualified boutique charter operators. 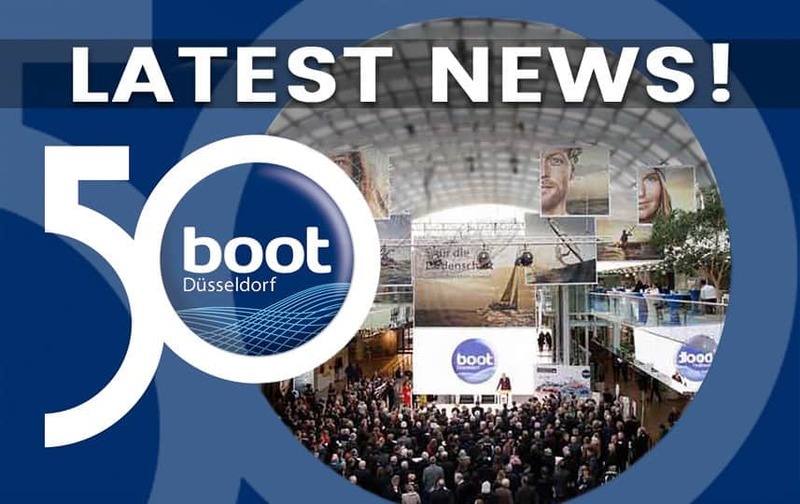 To increase the yacht sales and reach our goals, we work closely together with all our partners. 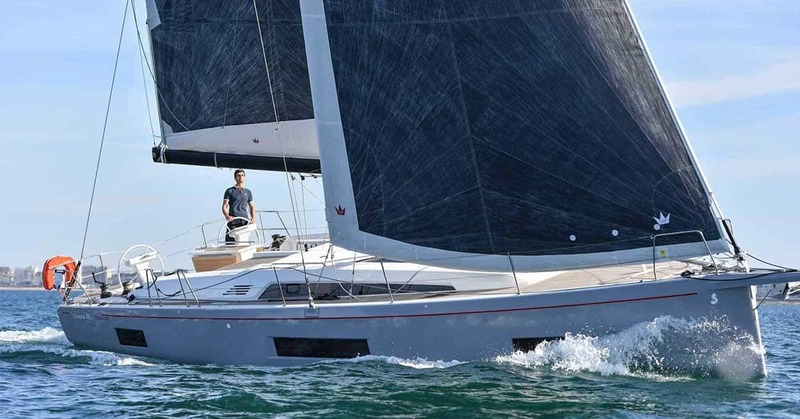 Partnership with Yacht-Match is about mutual benefit. Our partners, such as charter operators, dealers and agents, will have better position in the market and experience higher turnover. Interested? Join the network today! Struggling to compete with and survive next to the big charter companies? Wondering how to communicate with potential customers and increase your sales? Want to improve your market position and reach key target markets worldwide?